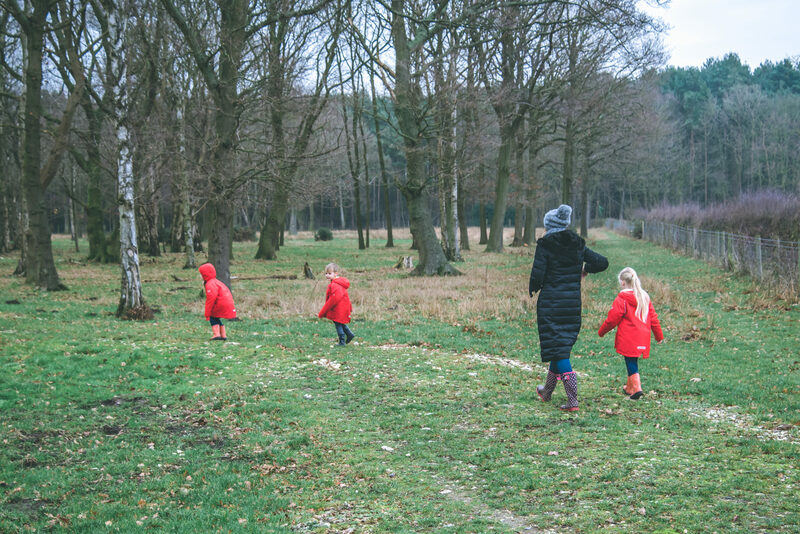 After the madness of Christmas and New Year, and more than our fair share of illness, there was nothing we needed more than a fun-filled adventure, a little fresh air, and some time together as a family. 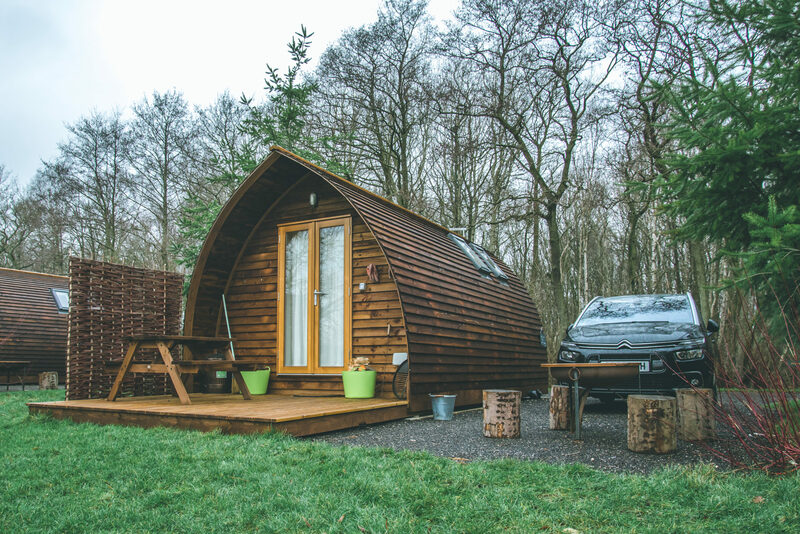 So when Wigwam® Holidays invited us to stay at one of their sites, we couldn’t have accepted soon enough! 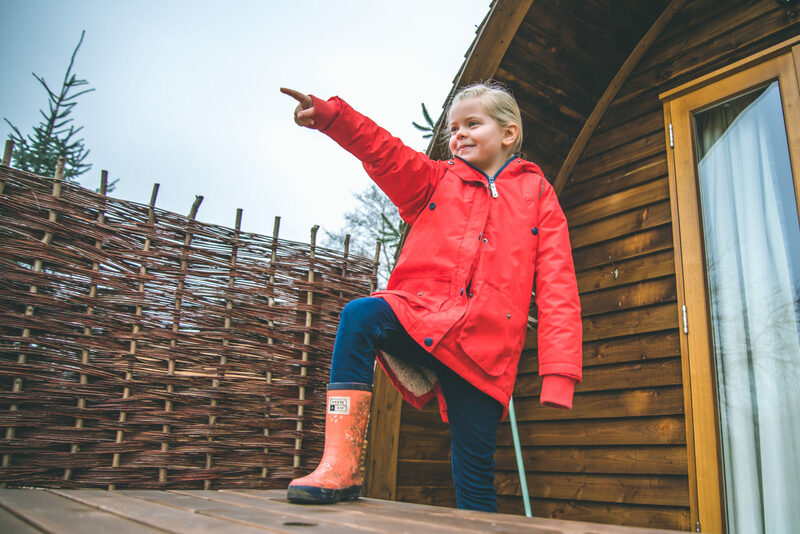 For those who are unfamiliar with Wigwam® Holidays, quite simply they blend the comforts of home with the simple joys of the great outdoors. 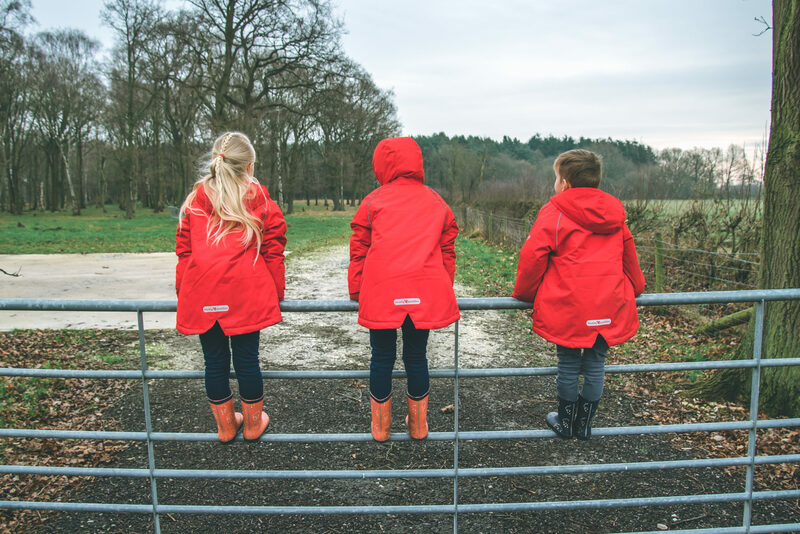 They describe their holidays as designed for “nature cravers, adventure chasers, peace-and-quiet seekers, stargazers and memory makers.” And that sounds like our family in a nutshell. 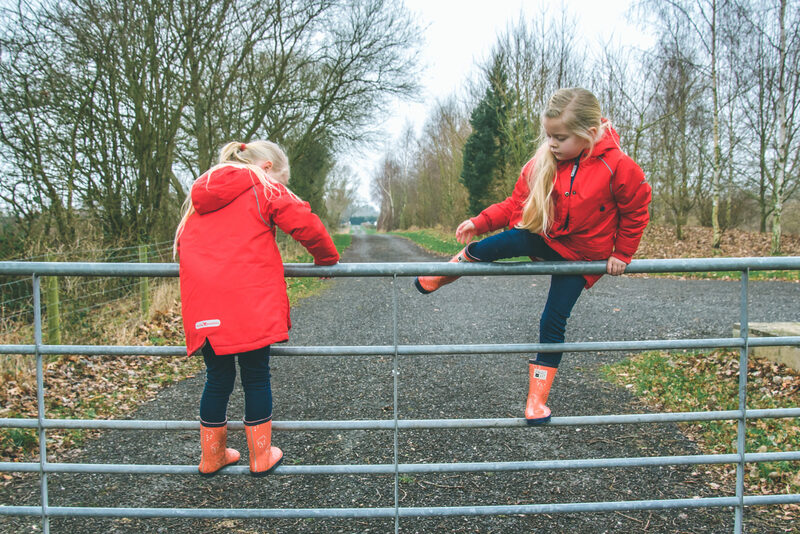 Wigwam® Holidays have sites throughout the whole of the UK, across 80 different locations, and yet with us only getting away for the weekend we decided to stay relatively close to home with Ball Hall Farm, just 1.5 hours away. 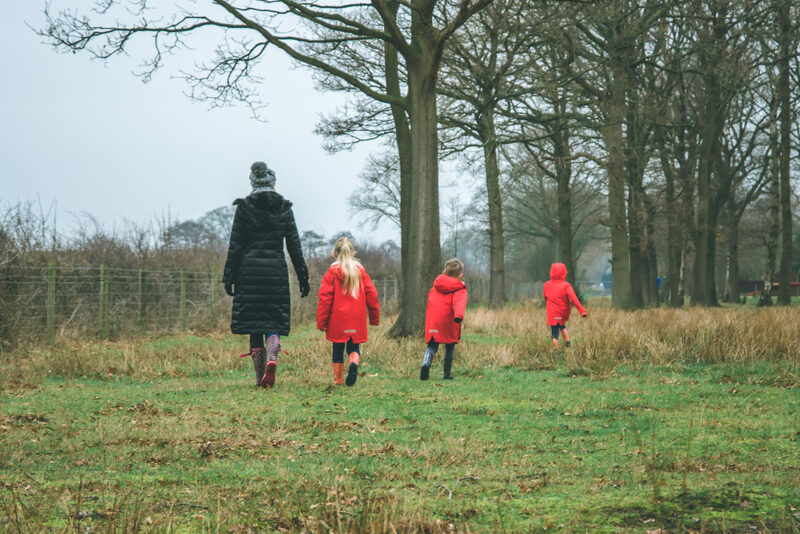 Ball Hall Farm is set on stunning farmland, tucked away in the Yorkshire countryside, providing an idyllic getaway for those wishing to escape the daily grind, or as the perfect base for those wanting to explore York and the many surrounding Yorkshire attractions. 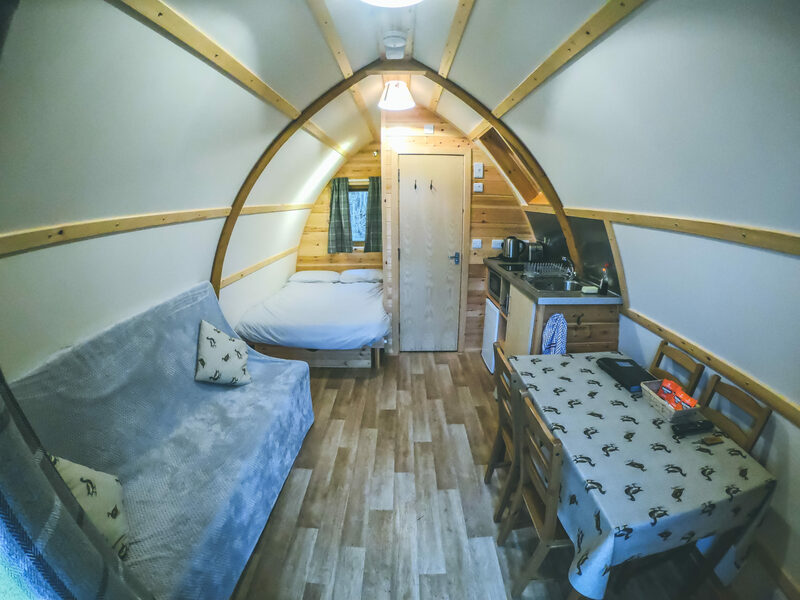 Having never stayed in a Wigwam® style accommodation before, and having only ever seen them on the website, as we pulled up at Ball Hall Farm we were really impressed with how big they looked! 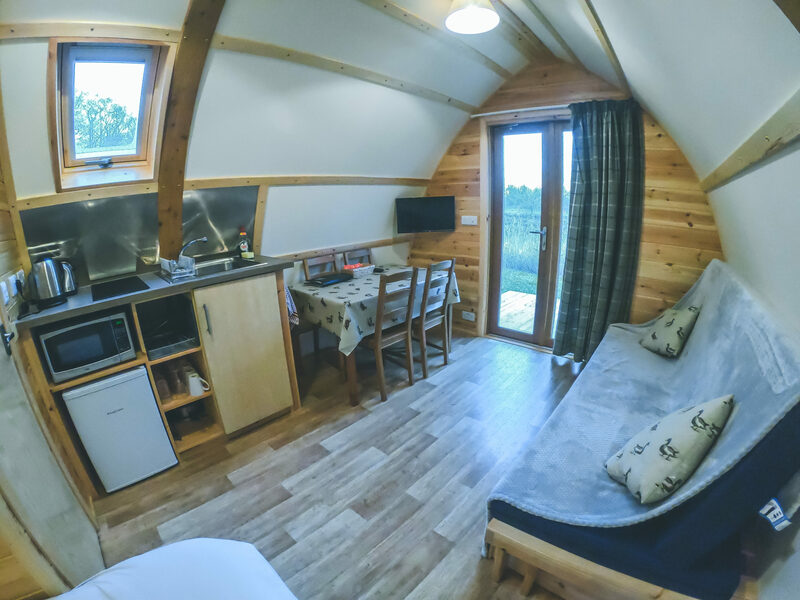 We had kindly been gifted two Deluxe Cabins side by side to accommodate us and yet each Cabin is suited to four adults or two adults and three children. On arrival the keys for the Cabin’s were in the door waiting, as well as a chalk board with our name on which I thought was a lovely touch. 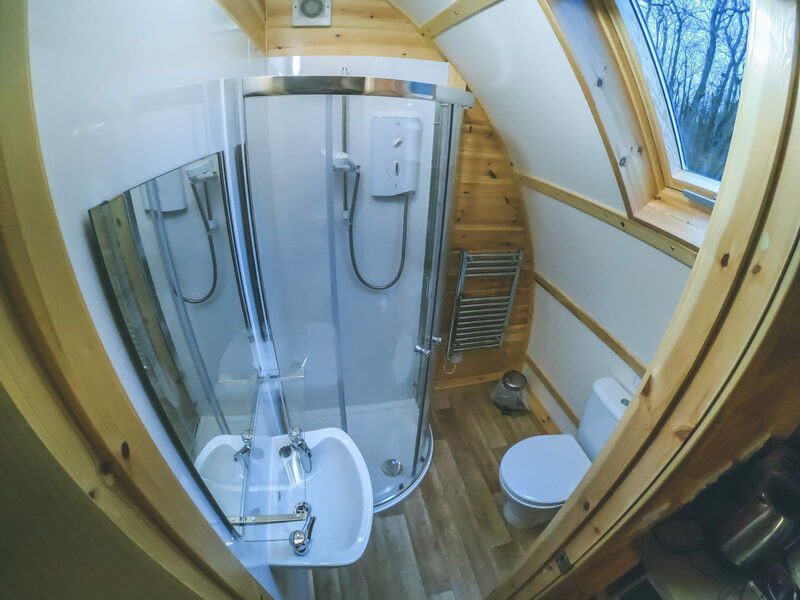 The Wigwam® Cabins have to be seen to be truly appreciated and I would definitely recommend going for the Deluxe. With a bathroom, kitchen, dining table and sofa bed, it has everything you need for your stay. The bathroom was a real bonus for us with three young children. I can’t even imagine how exhausting it would have been to have to get up with the children each time they needed the toilet in the night, not to mention how cold it would have been to trudge over to a communal toilet block, so this really was a necessity! 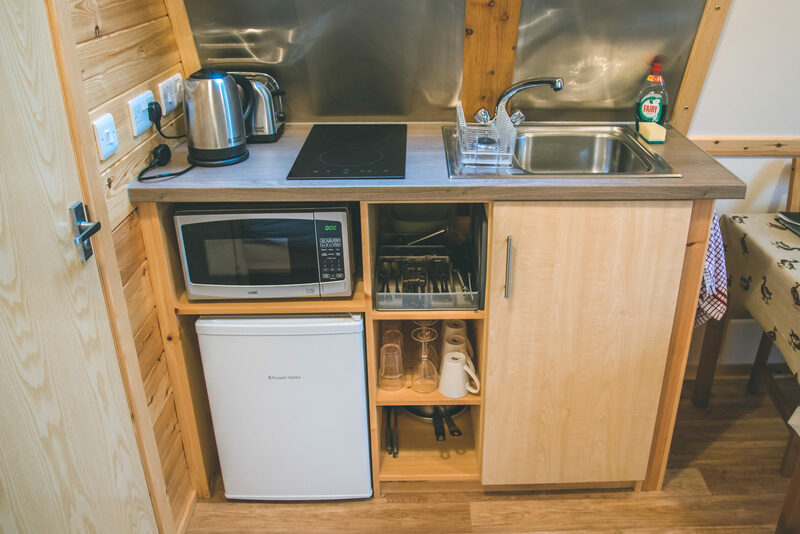 In the kitchen area the Cabin has a sink, a two ring hob, a fridge, microwave, kettle, toaster, and ample crockery, cutlery, and pans. With the additional work space of the dining table, and seating for four, there was plenty of room to cook and prepare food. In terms of provisions, I can’t fault it! It’s amazing just how much you can fit inside the Cabin and I love just how much thought has gone into the design. Beneath the large double bed, and a huge pull out sofa bed, there are large storage drawers for clothes and bedding which is great for larger families who need to keep everywhere as clutter free as possible. 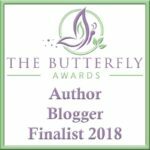 I know it can often feel as though you are stepping on each other’s feet in smaller spaces and yet with the lay-out of the Cabin it really didn’t feel that way at all. 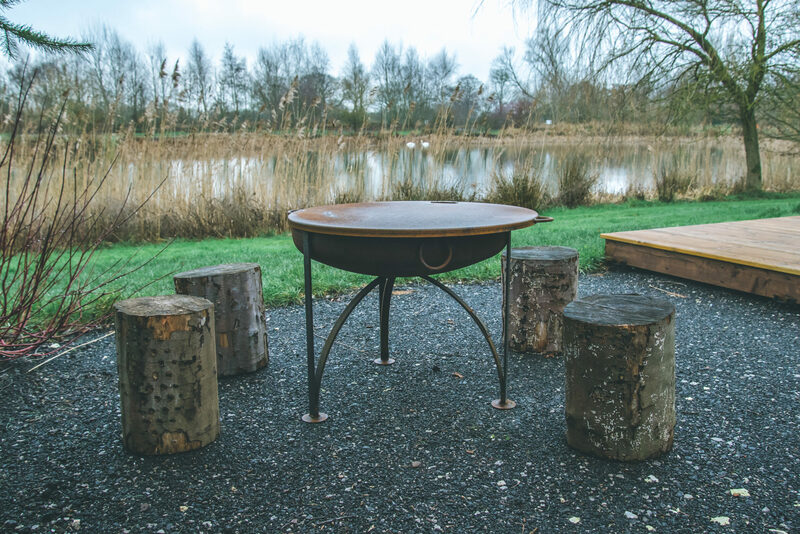 Obviously with us visiting in January it was very cold, but I can imagine had we visited in the warmer months we would have spent most of our down time outdoors enjoying a BBQ on the outdoor picnic bench, toasting marshmallows on the fire pit, and taking in the views. 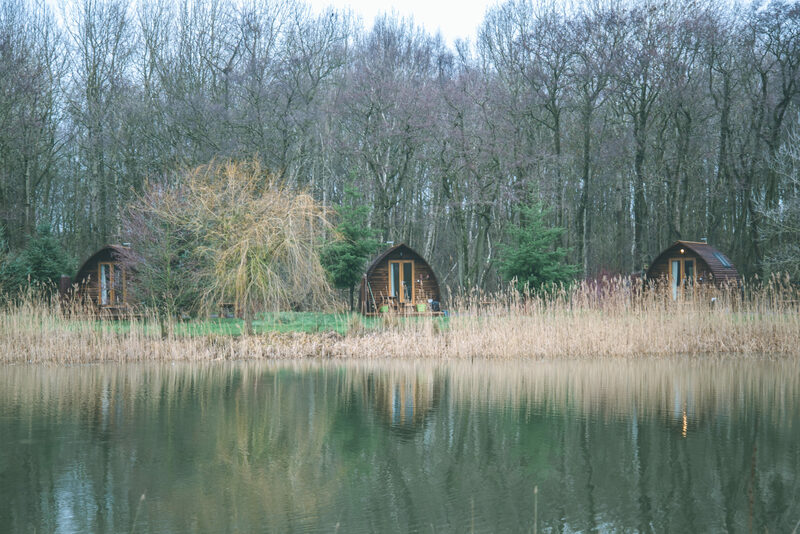 As impressive as the Cabin’s are, there is no denying that the surroundings are equally beautiful. 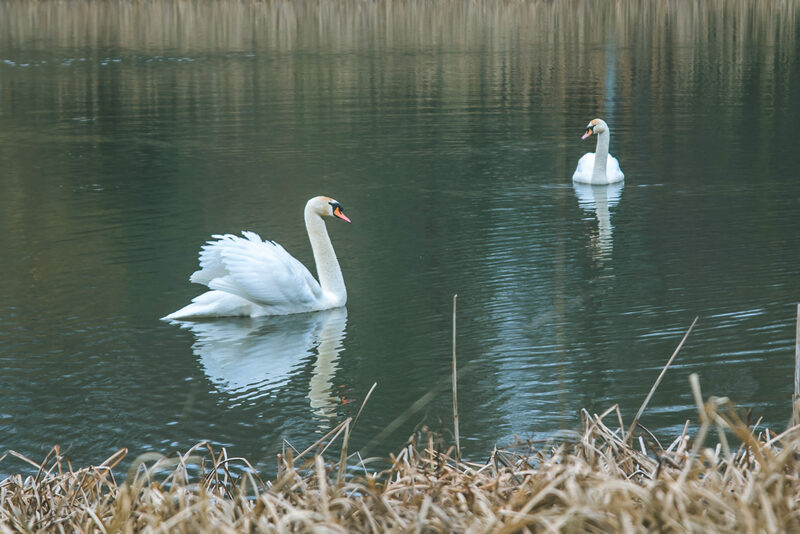 The Cabin’s all overlook a huge lake where the children were very excited to spot two swans in the morning. 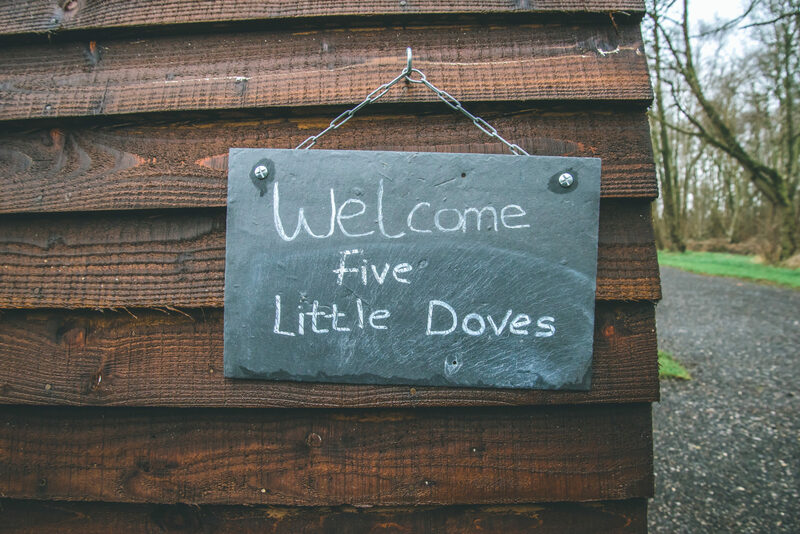 As well as the immediate outdoor area surrounding the Cabin’s, there are a number of woodland walks and paths to wander. 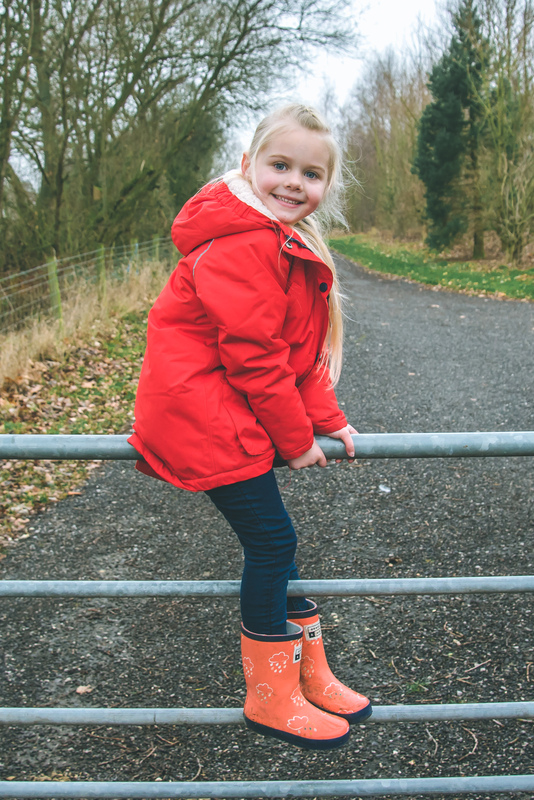 Wrapped up warm with our wellies on, we were up and out first thing in the morning to explore! 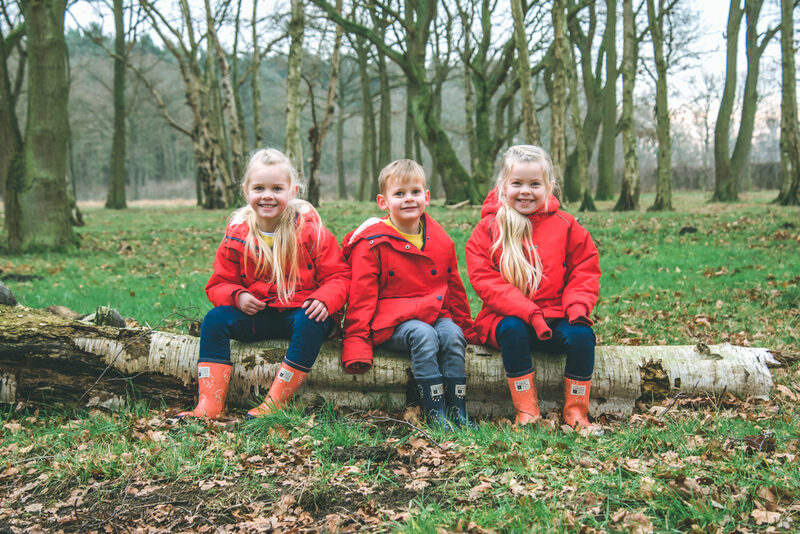 As the only guests at Ball Hall Farm that weekend, it was so lovely to have the place to ourselves, especially with these three who are a little wild to say the least. Running around in the woods was a great way to tire them out though! The children were excited to discover a pumpkin which I assume was left over from a Halloween pumpkin trail. 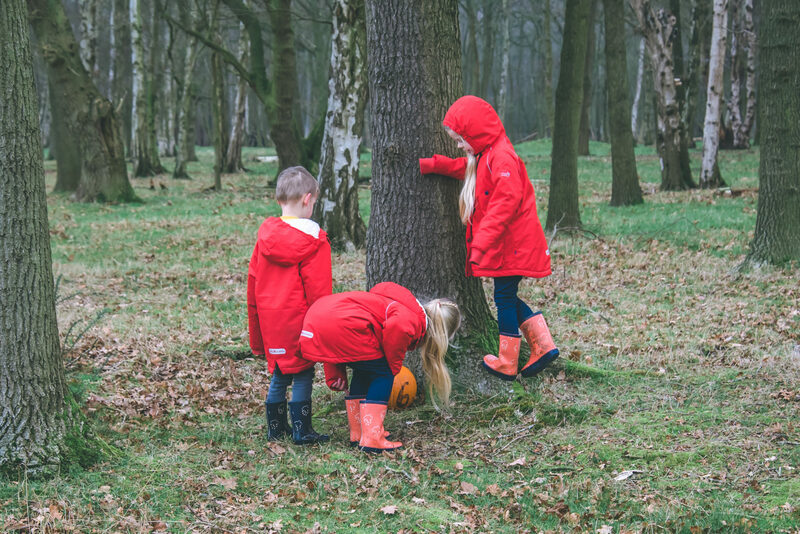 I love the idea of staying at Ball Hall Farm over Halloween and taking part in those activities and I can see why Wigwam® Holidays really are suitable for all year round. It’s funny that despite being just 10 miles from York, a huge and popular city, there at Ball Hall Farm it felt as though we were a million miles away from everyone and everything! There is nothing quite as lovely as escaping the daily grind and just enjoying time together as a family and honestly, it did us all the world of good. 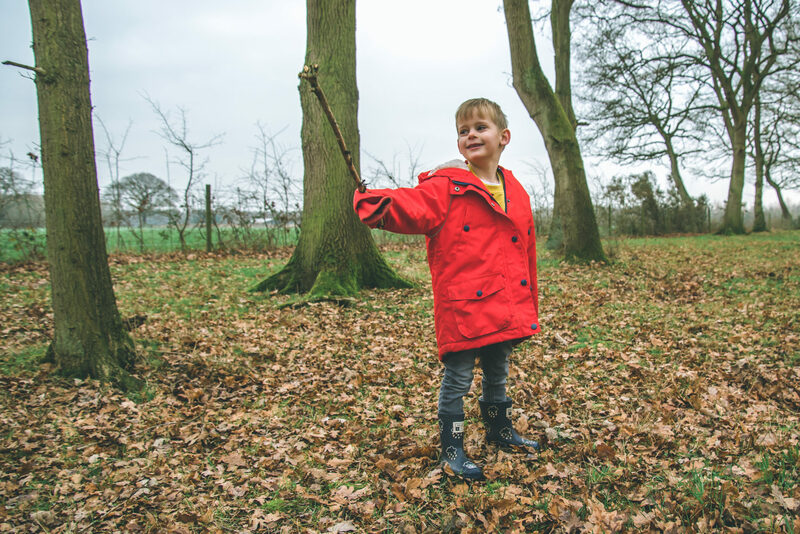 One of the things I loved the most about Ball Hall Farm was how it really does give you the best of both worlds – the peaceful secluded woodlands, and the many local attractions all still within easy reach. 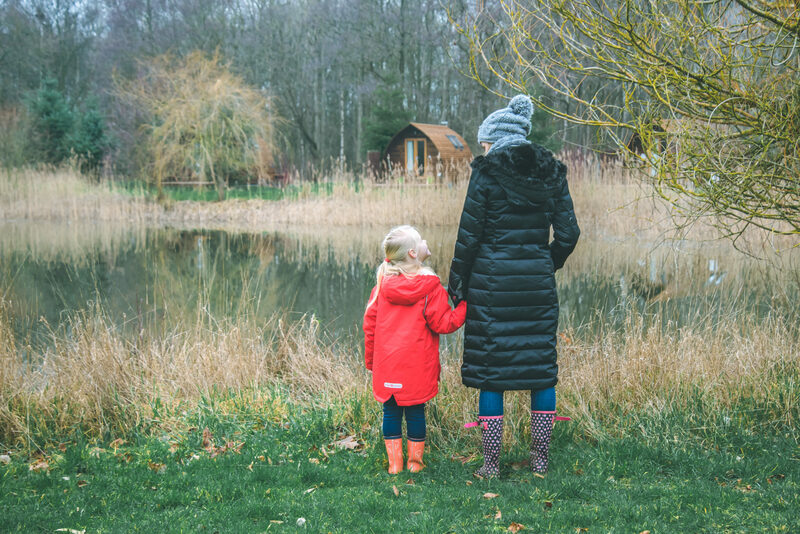 With Allerthorpe Lakeland Park just a 10 minute drive away, Pocklington Canal Walks, Burnby Hall and Gardens, the York Maze, and of course York itself, there is so much to do for those enjoying a longer stay. 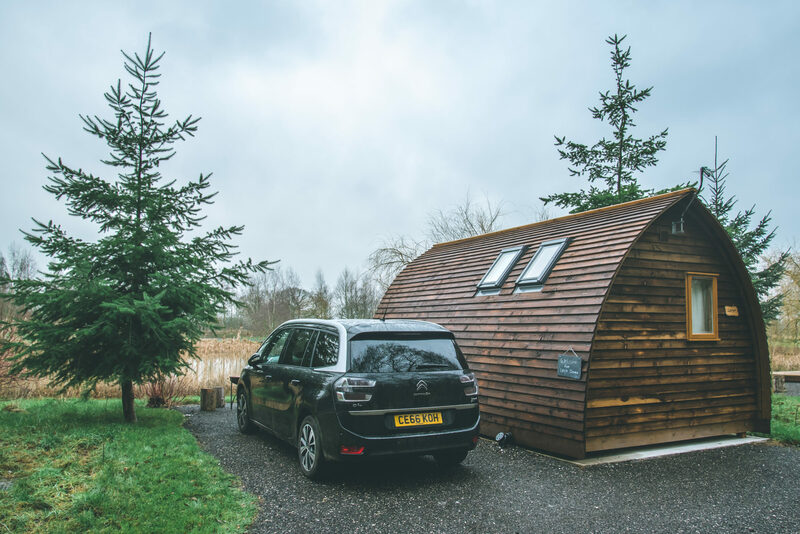 We honestly cannot fault Wigwam® Holidays for their accommodation, the location, and all of the lovely thoughtful details to really make our stay a home from home. But more than that, it gave us the opportunity to escape all of our worries, spend quality time together, and just to breathe again. I don’t think we could have asked for more than that. 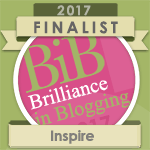 You can read all about what we got up to during our stay here. This really looks like a nice place for a family vacation. My type of trip too – close to nature and some peace and quiet. Things that I long for since I grew up in the city with all that concrete, noise and horrendous traffic jams. 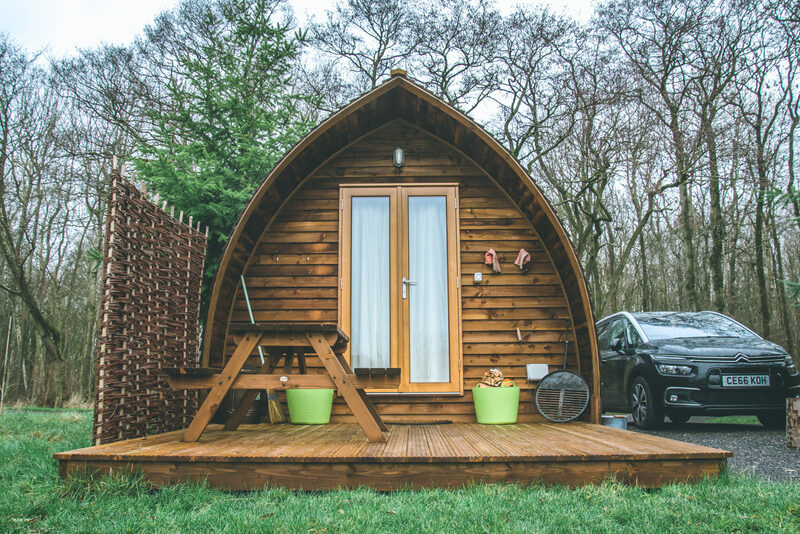 I really want to try glamping, and I literally said to my husband a few days ago that I want to spend some time in Yorkshire, so this looks like it would be perfect for me! The cabins look gorgeous! It looks like a lovely place for a short break. I love being around nature but camping isn’t for me. This seems like a great alternative. Wow this looks amazing! I’m not one for glamping but even I would give this a go! It looks like a great place for a short getaway. I would like this for half term. WOW!! This looks amazing! We stayed in something like this before but it was just the one room and had no cooking facilities so this is so much better!! This looks like such a magical place to stay. I’m always looking for holidays that are that little bit more unique, this definitely seems like it would fit the bill. This looks amazing and a fab place for a little adventure. 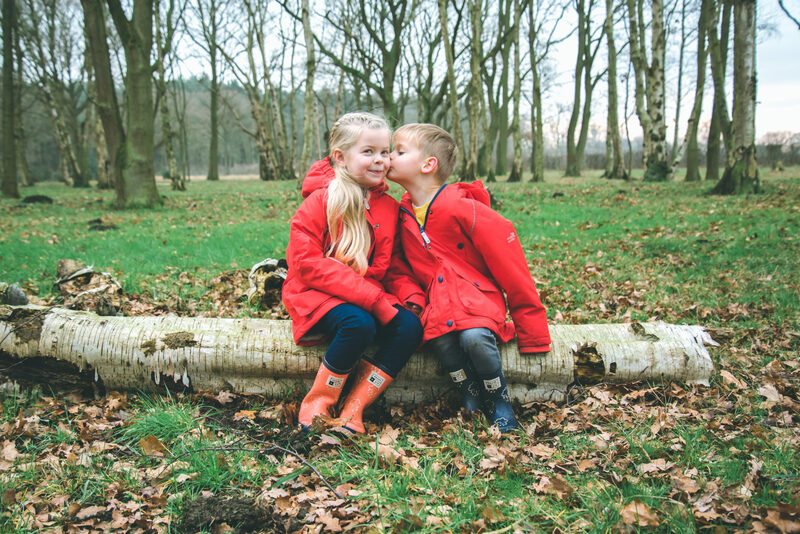 I love their matching red coats- you have the most photogenic kids!! Oh wow, this looks absolutely amazing and absolutely my kind of ‘camping’. What gorgeous accommodation in such a lovely setting. I want to go! It looks like you had a wonderful time making memories! 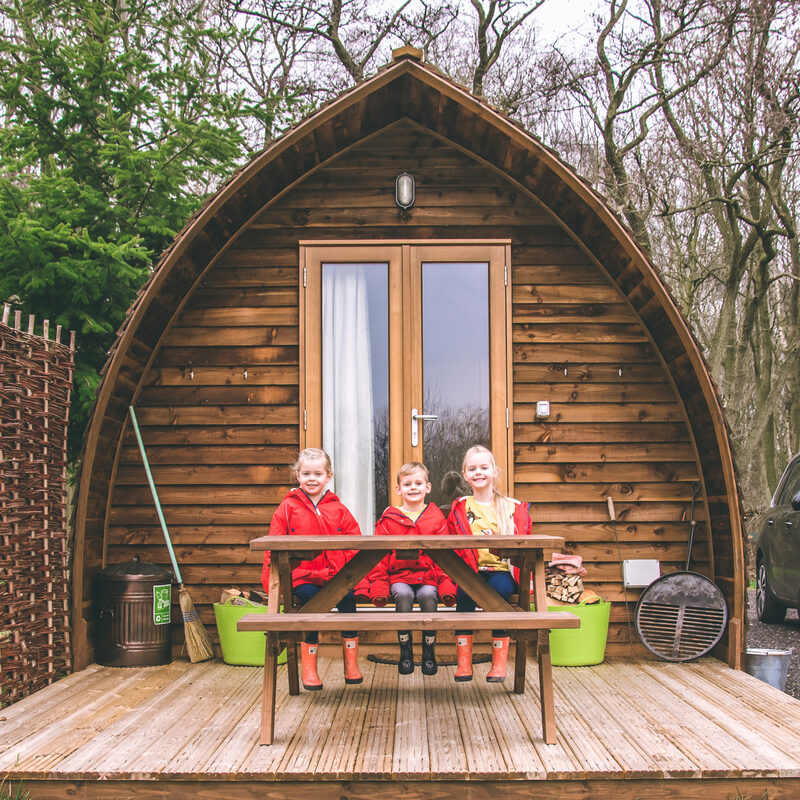 Would definitely be interested in checking Wigwam Holidays with my family in the future! Great place to getaway looks like. Never considered this type of break before, so thanks for the inspiration. This looks like such a great place to get away and relax. It looks peaceful. I am glad you got to get away after such a busy time of year. The lodge/cabin looks so cute! Definitely a place I would want to go. What a wonderful place to take the kids to get away from everything! It looks so peaceful and quiet. There’s nothing quite like a place on the lake. I love it! I want to visit. 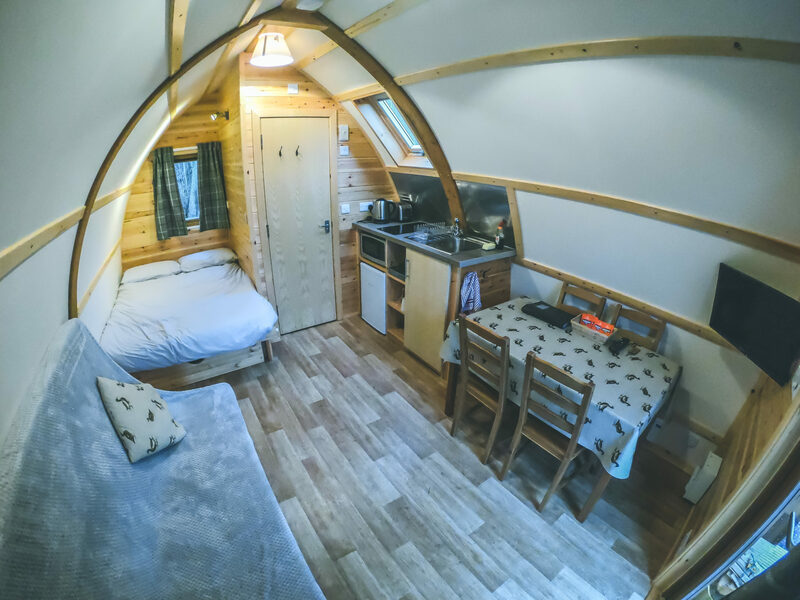 Super cute little cabins, we have something similar to that here in Ontario, it’s an eco-lodge and you can glamp it up in a tent or a cabin like the ones you were in. This looks like the most amazing place to go and stay! I would 100% love to go on a WigWam Holiday, I think the issue might be not wanting to leave though, I might just want to stay there forever. What an incredible little adventure! The wigwams look so cute! This looks like such a fun family getaway. I’m not a camper but I love the look of these little cottages. 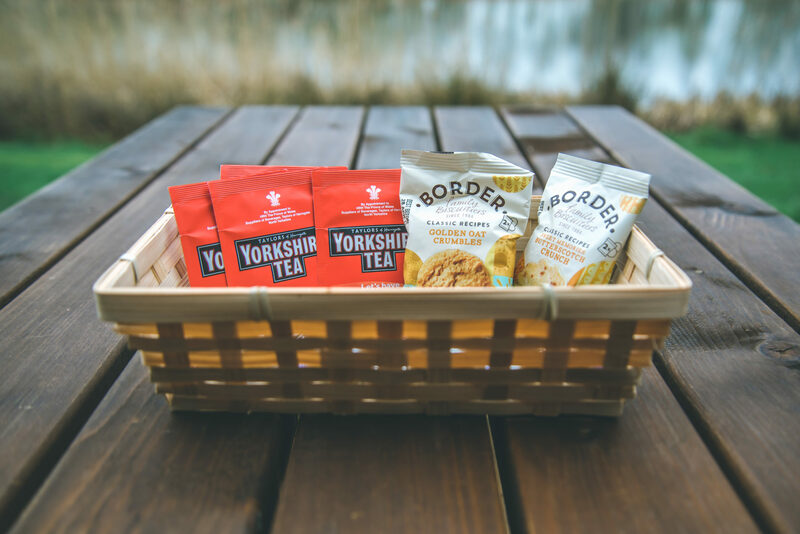 And I love Yorkshire tea – thanks for showing all the little details! Oh that is beautiful! Out in nature away from the busyiness of life. Wonderful! And I love the shape of the cabins. So cozy! Wow, what a beautiful place. I love how unique the accommodations are! Love the pics too! What an interesting space to stay in. I like where the cabins are located, so peaceful. This place looks so perfect and cozy! I’d love to visit and relax there. Lovely photos! What a lovely place to get away from the hustle and bustle! 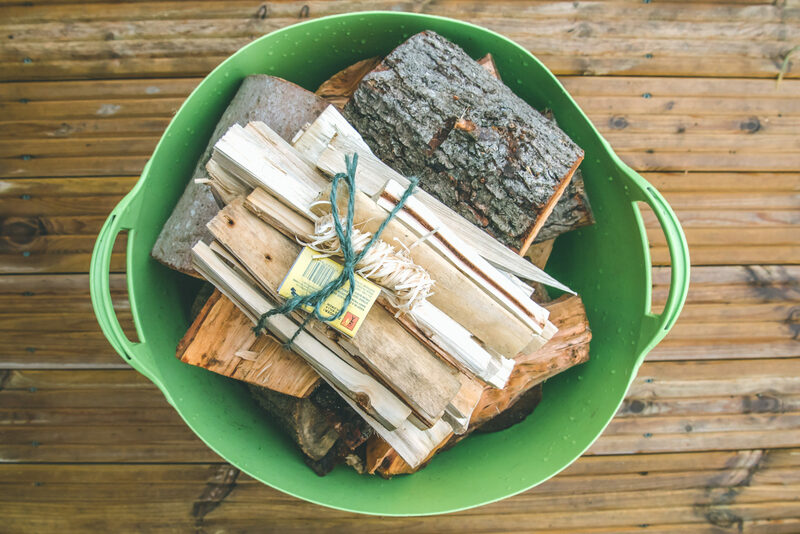 The Wigwam looks so cozy and I love the barbecue that’s included. Oh my gosh! I just love those wigwams! I’ve travel 24 countries on five continents, but I’ve never stayed in an accommodation like this! I can’t believe how much they’ve fitted in there! The bathroom looks like an ensuite in a hotel room! What a neat place to stay! We love the great outdoors and these little cabins look wonderful. I would love to stay here some time with my two girls. I haven’t ever stayed anywhere like this. It looks perfect for a little retreat when you plan to spend most of your time outside but definitely more cozy than a tent. Oh wow! I would much rather stay overnight in one of these wigwam cabins versus the tent we normally go camping in. These look great! These look perfect for a little getaway. I dont think the idea of camping, so these are the next best thing. It looks like such a wonderful place to stay! I love that yours had bathrooms in it – Having 3 kids myself, I know how nice it is to have a bathroom right there instead of trudging to a communal bathroom. What a gorgeous place to escape to! I love that they left you a welcome sign, that is such a cute touch and shows that the company really care about their guests. It sounds like a great place to stay and the Deluxe cabin sounds perfect for families.